Enjoy a unique wine tasting experience at Brickhouse Vineyard. 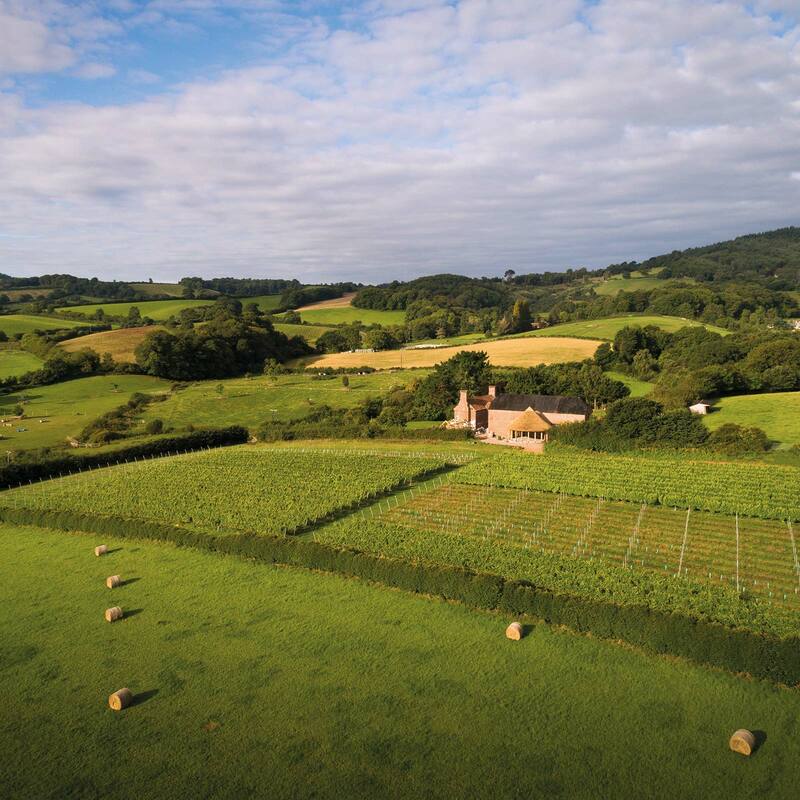 You’ll take a vineyard tour while enjoying an aperitif, followed by a relaxed and informal wine tasting in the Round House or on the terrace, both of which take the breath-taking panoramic vista offered by the vineyard and surrounding countryside to the coast. 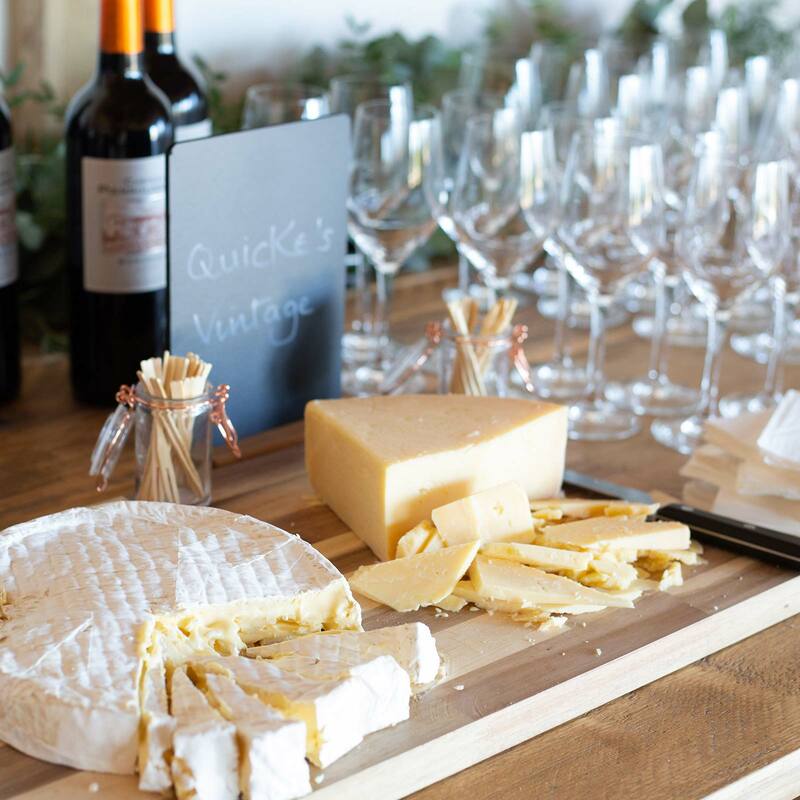 We offer three wine tasting events packages: wine tasting experience, wine and cheese tasting and wine and food matching. Prices start from £20pp for group bookings of 10+ people, and we’ll tailored each package to your requirements and budget. So whether you are arranging an event for clients, friends or work colleagues, we’ll work with you to make sure you’ll have a fantastic time – and maybe learn something new about wine. Our wine tasting events are hosted by Joanna. 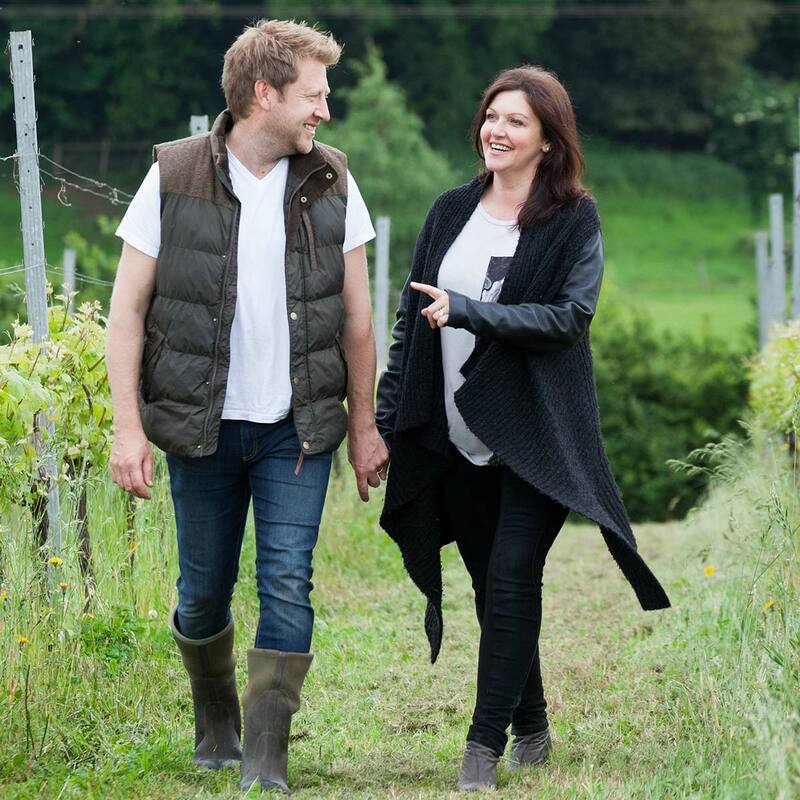 Her passion for wine started whilst studying in Tuscany, where she fell in love with classic Italian wines and intrigued with the way they could influence the taste of food and enhance a dining experience. She’s since completed her Level 3 Wines and Spirits Educational Trust qualifications with distinction, a key step in her aim of becoming a wine and food pairing expert. Matt is also studying vineyard maintenance as well as benefiting from hands-on training from a dedicated viticulture consultant. You’ll not doubt meet them both when you visit. Be warned: their enthusiasm for their subject is infectious. You don’t have to be a wine expert to enjoy a Brickhouse Vineyard wine tasting. Our wine tasting experience is suitable for people who are new to wine tasting and just want to have a bit of fun learning more. With your host Joanna, you’ll tour then vineyard and then taste a variety of wines from around the world, and we’ll share tips to enhance your appreciation of wine. You’ll discover how the wine is made, discuss the building blocks of wine such as acidity, alcohol, tannins and sweetness, and learn how to taste wine like a professional. You’ll try variety of white, red and sparkling wines. If you love cheese and wine, this tasting experience is a must for you. 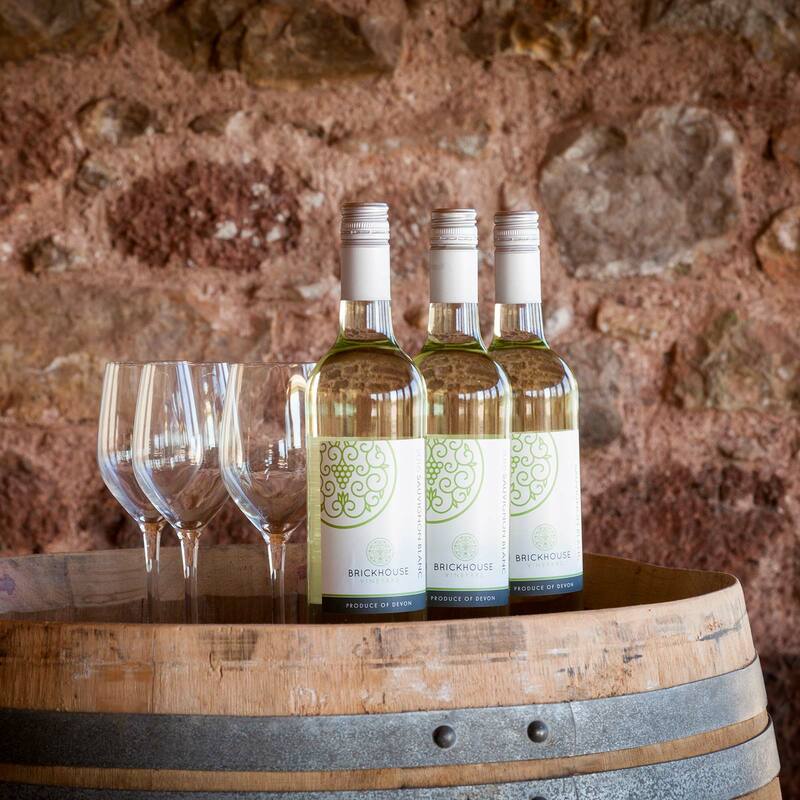 You’ll enjoy a tour of the vineyard with an aperitif in hand, before returning to the Round House or terrace for your wine and cheese tasting. Under Joanna’s guidance you’ll sample a variety of West Country artisan cheeses from mature hard cheese, blues and soft varieties, all served with delicious biscuits and breads. 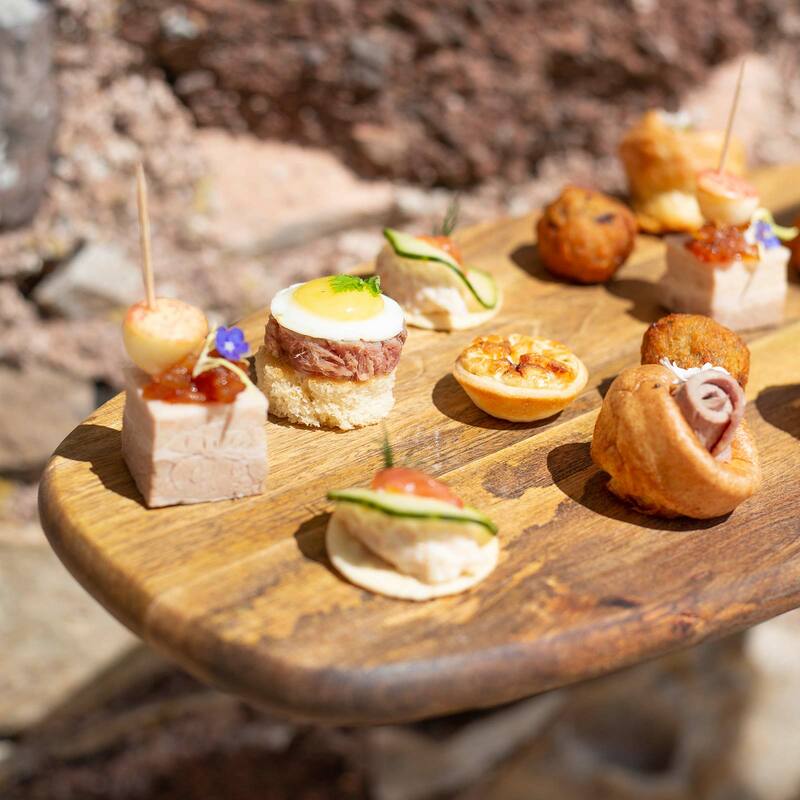 These’ll be paired with a selection of interesting and unusual wines – dry whites, full-bodied reds and of course some Port – specifically selected to enhance your flavour experience. Cheese and wine has never tasted so good. Joanna’s passion is wine and food pairing, and you’re sure to be bowled over by this unique tasting experience. It’s perfect if you already love to experiment with food and wine pairings or if you’re just food pairing curious. Part-science, part-art we’ve designed this package to share some taste secrets and explore how pairings can enhance both. Our hope is that you will leave feeling ready to experiment further. You’ll sample a range of delicious, locally sourced meats, breads and cheeses, matching them with some classic wines from around the world. We’ll discuss principles wine and food matching and you’ll pick up some great tips that you will be able to use at your next dinner party!